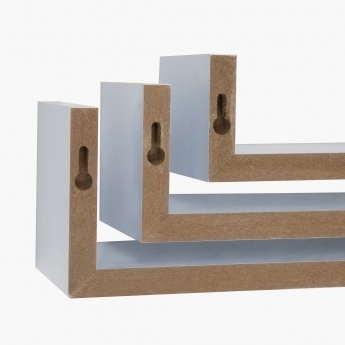 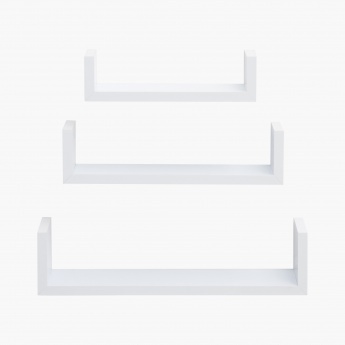 Step Shelf- Set Of 3 Pcs. 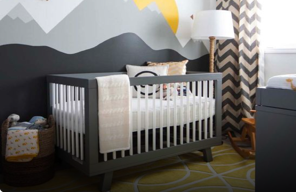 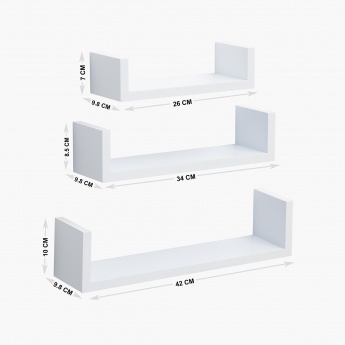 Add a sophisticated yet practical look to your living space with this set of shelves from HOME CENTRE. Rs995 Step Shelf- Set Of 3 Pcs.